I could have dropped it last year, and it could have done well. But I didn’t want to just do well, I wanted it to be excellent. I wanted it to be released when the timing was right. One thing I’ve learned, is that our timing is never right. We’re either too late, or too early, but The Lord’s timing is always right. One of the greatest things we can do as his children is to wait on his instruction to move. That doesn’t mean we sit around, waiting idly for something magical to happen. There is a part we have to play while waiting on The Lord. The process is not something we love to hear about, but there’s beauty in it. 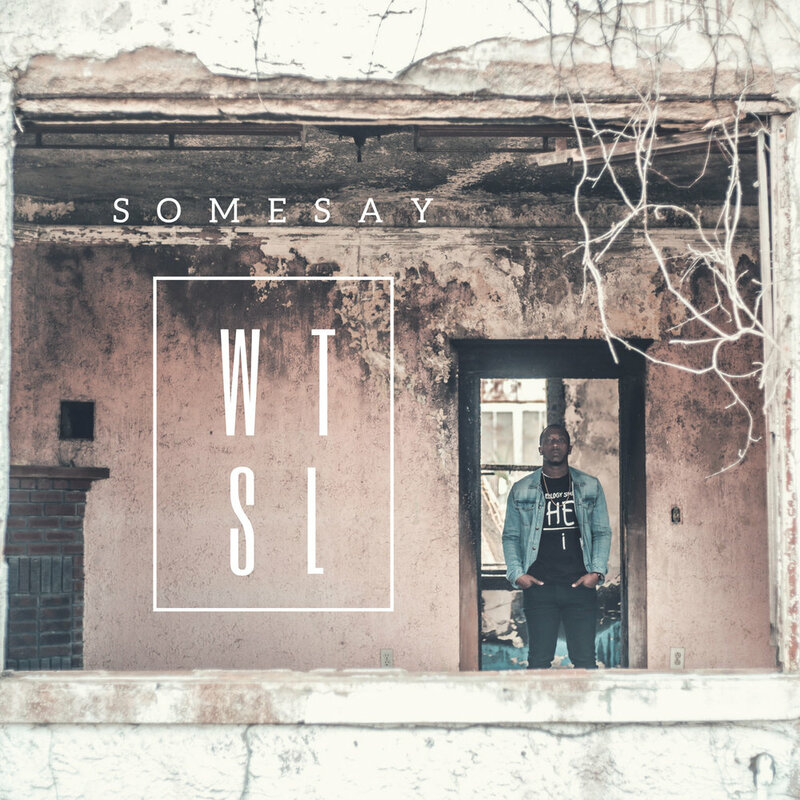 What Took So Long is SomeSay's sophomore EP. The project is set to be released later this Fall. There is only word to describe this project, and that's transparency. The potential single, Broke, featuring Keto is sure to relate to everyone who listens. We can't wait to hear the story, or stories told by an amazing up and coming artist.